ACC cements has a rich history. In 1936, ten companies which were manufacturing Cement individually joined hands to form the Associated cement companies limited in India. 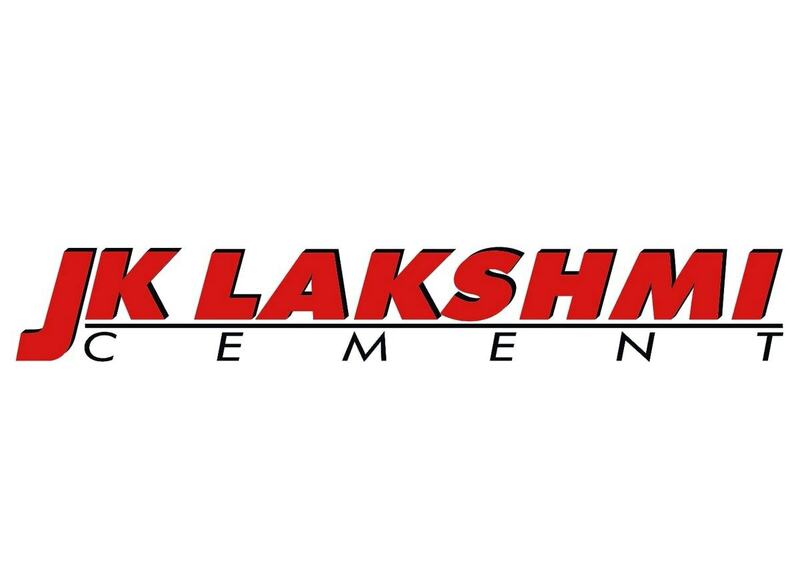 The objective of this company was simple – to give the best quality of cement in huge quantities. 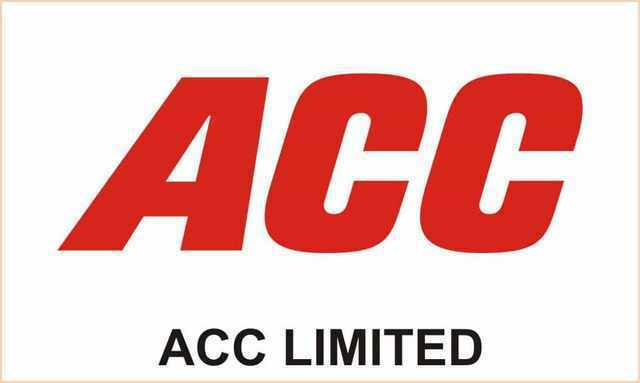 Till date, we can safely say that ACC has become the company it wanted to be. Solid brand equity – Winning the Superbrand award multiple times is itself an achievement for ACC. ACC won the award in 2006 as well as 2007, showcasing that their customers are happy with them and the brand is trustworthy in the ultimate sense. 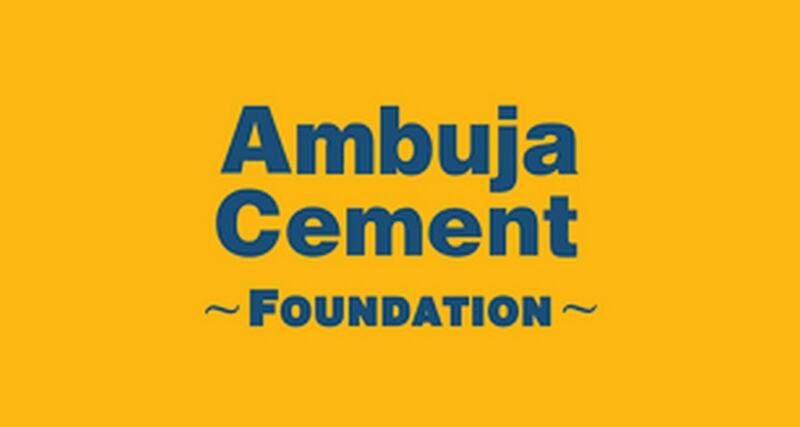 In the cement industry, ACC cements is always touted as one of the top 3 brands – Ambuja, Ultratech and ACC. 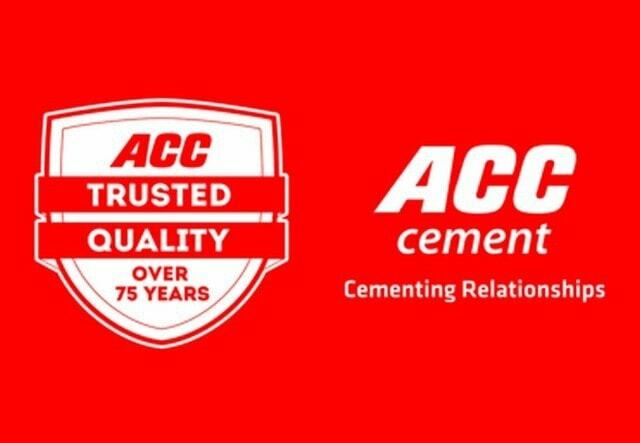 Awards – ACC cements has been at the forefront of winning awards. 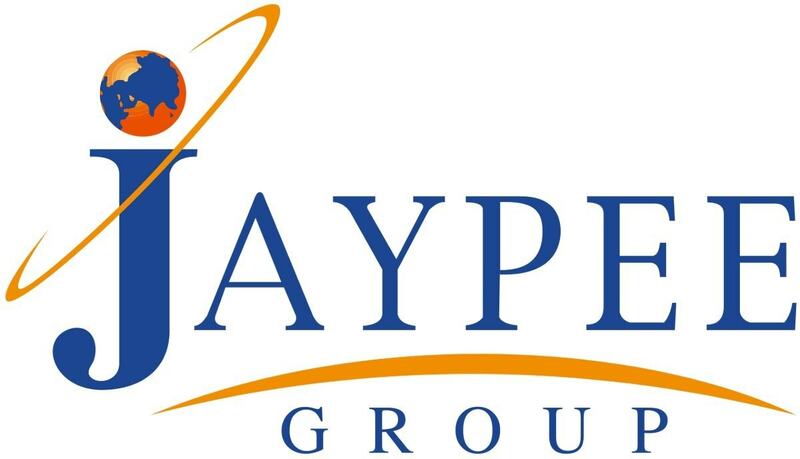 It is already an ISO 9001 company recognized globally for its manufacturing practices. For the same, ACC cements has won the Golden peacock award for quality management as well as the Green marketing award for environmentally responsible manufacturing. Here is a list of all awards won by ACC cements. Far and wide distribution network – ACC today boasts of dealers and distributors close to 9000 across India. This far and wide distribution network ensures that ACC reaches all corners of India. Numerous CSR initiatives – ACC is known to do several CSR activities. One of them is the ACC scholarship which was started in February 2016 and is an excellent initiative. They have their own HIV and AIDS treatment centres and regularly promote socially responsible activities by releasing newsletters every quarter. ACC cements is also associated with United nations global impact initiative for continuous improvement across the world. Here are more details about CSR by ACC. Maximum manufacturing plants – ACC has the highest numbers of Manufacturing plants which are close to 17 whereas Ultratech and others have lesser. Advertising is poor – Ambuja with its BTL ads is taking away the market rapidly. Recently Ambuja did an ATL ad with the Great Khali (WWE) and the ad was appreciated all across. 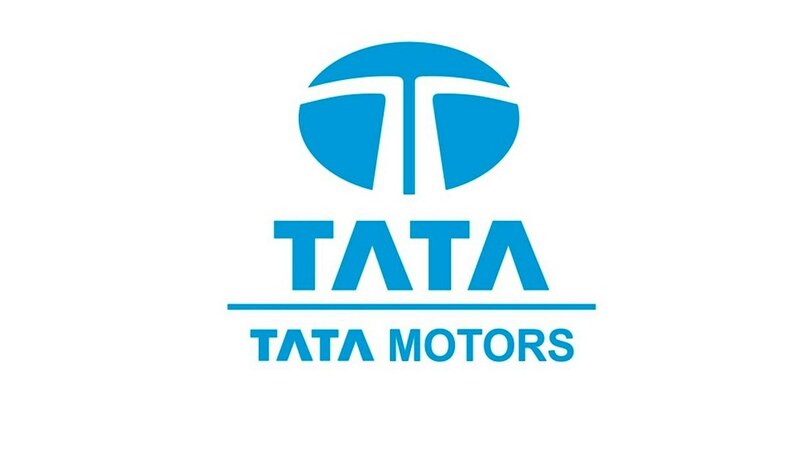 Similarly, Ultra tech is known for its branding with the tagline “Engineers ki pasand”. Overall, even though the manufacturing strength of ACC cements is strong, the advertising and push strategy is weak. Losing brand equity – Although ACC cements was the first brand to win the Superbrand award in 2006 and 2007, Ultratech won the same award in 2011. This shows that Ultratech has won the brand equity which once belonged to ACC cements and the same is visible in statistics. Presence in India only – ACC is restricted with its presence in India and hence it faces competition from Ultratech which is exporting cement in huge quantity. With exports, Ultratech can increase its turnover to a good percentage. Availability – Many dealers complain that ACC has such good tie up with corporates, that during summers when there is massive construction going on, most cement goes to builders and the dealers are not able to sell. On the other hand Ultratech has a constant presence across the year and hence they favour Ultratech which has constant supply, over ACC which varies in its supply quantities. India growing in Infrastructure – One of the major advantages of ACC cements is that it is a leading brand in the cement industry which is itself growing due to increasing demand of Infrastructure in India. With the rise in population and the rise in economic conditions, this demand will not lessen anytime sooner. Brand activities – By investing in branding activities for 1 or 2 years, ACC cements can easily gain back the market share as well as the brand equity and can become the leading brand in India. Sure it faces competition by Ultratech, but Ultratech is a recent company whereas ACC has the heritage in India to support it. Cement roads – One of the most contributing factor to the growth of ACC cements will be its one product – Ready mix concrete. Because of Government’s initiative to build Cement roads, RMC is more in demand and ACC is a brand known to be a pioneer in RMC. Exports – Its weakness can become its strength. ACC is already known for its quality in manufacturing. It can use the same strength to start exports across the world which will helps its overall turnover and increase bottom line. Government tie ups – The more government tie ups it has, the more the company will grow. 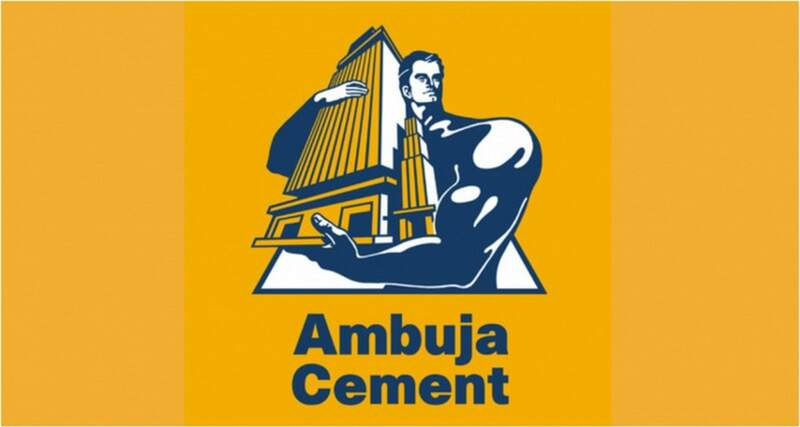 Market is becoming crowded – ACC not only has to look at Ultratech and Ambuja cements. It also has to look Birla white, Binani, Ramco cements, and N number of different cement companies coming up. Where ACC majorly had to worry about a couple of players in the market a decade back, the market has suddenly opened to multiple companies. Price competition – Once a company enters price competition, its bottom line drops. And the same is the threat to ACC. 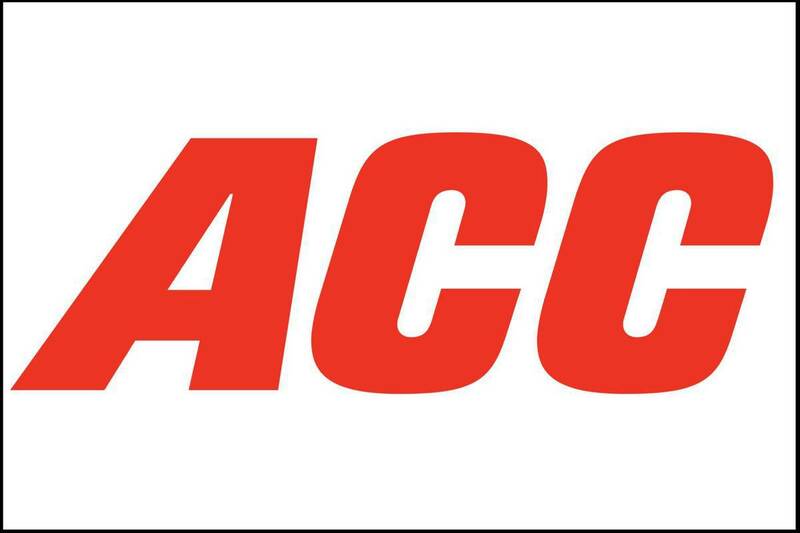 Due to the number of brands available, ACC has to enter price competition which is affecting its bottom line. Market share – Once dealers start selling products which are lower in cost but better in quality, then the market share will slowly start to tilt. ACC and Ambuja are fighting for the 2nd level but both of them might lose market share to these small and regional players. Because they are regional and focused, these players can become strong in their regions.